Summer, the season where the sun graces us with her light for most of the day. Sometimes that means burning under her blazing power. Save yourself the sunburns and melting ice cream that only end in sadness by going to the movies and staying cool with the air conditioner! Summer brings a plethora of movie releases. If you’re like me, you have already watched a majority of the trailers. 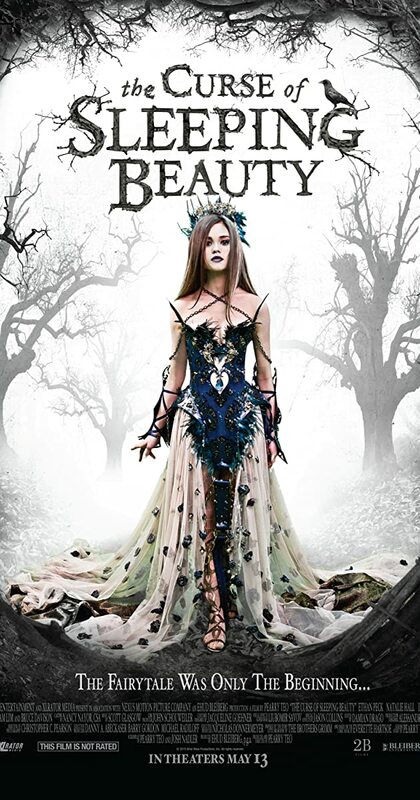 Not your typical summer blockbuster, The Curse of Sleeping Beauty is an independent film based off the Brothers Grimm’s “Sleeping Beauty” but with a dark twist. The trailer reveals that a man named Thomas inherits a mansion with a curse associated with Sleeping Beauty. In order to lift the curse, he must find a way to awaken Sleeping Beauty all while keeping evil demons at bay. The film has a Guillermo del Toro feel to it. Let’s be honest here, Neighbors isn’t an Oscar-winning movie. Packed with dumb, crude jokes, you’re not meant to use your brain cells while watching that movie. 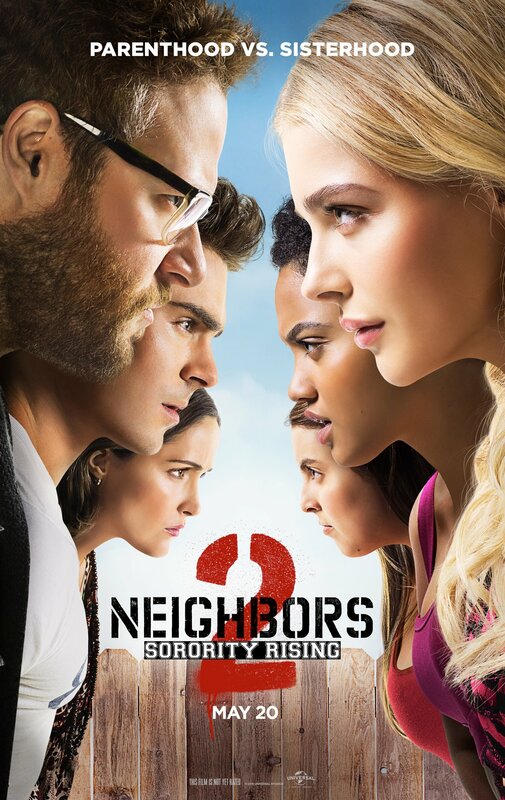 Neighbors 2: Sorority Rising comes out at the right time – when finals are over and summer has begun. The first movie was about shutting down a frat house and now Mac (Seth Rogen) and Kelly (Rose Byrne) must reunite with Teddy (Zac Efron) to shut down a newly formed sorority house next door. Grab your college buddies, sit back, and vegetate to this movie because you’ve earned the right to relieve your post-finals stress. The first movie completely wowed its viewers with its stunning visuals and elaborate magic tricks. After all, who doesn’t like a good magic trick? The sequel is only going to get more elaborate and magical. Judging from the trailer, the Four Horsemen somehow ended up in China after coming out of their heist that stunned the world in the previous movie. Now they must use magic to clear their name. I’m just excited to try to debunk their magic tricks this time around. What is summer without a horror film? The first movie received a pretty decent rating and then they released Annabelle. Lorraine and Ed Warren are back at it again with trying to save a family from evil. The twist here is that the family isn’t the target, Ed is. It is about time, since Finding Nemo came out 13 years ago. We all learned from the first movie that Dory is pretty forgetful but in a goofy, cute kind of way. 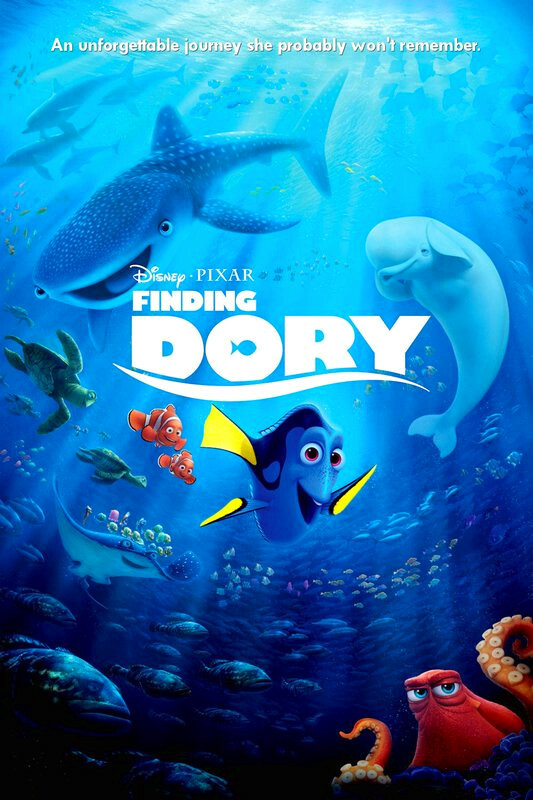 After helping Nemo reunite with his dad, Dory sets out on an adventure to find her family. Will Finding Dory live up to Finding Nemo? Only watching the movie will tell. Have you ever wondered what your pets do when you’re gone? It’s the same logic when you’re a kid and you wonder whether your toys move and talk when you’re looking. The Toy Story franchise, anyone? 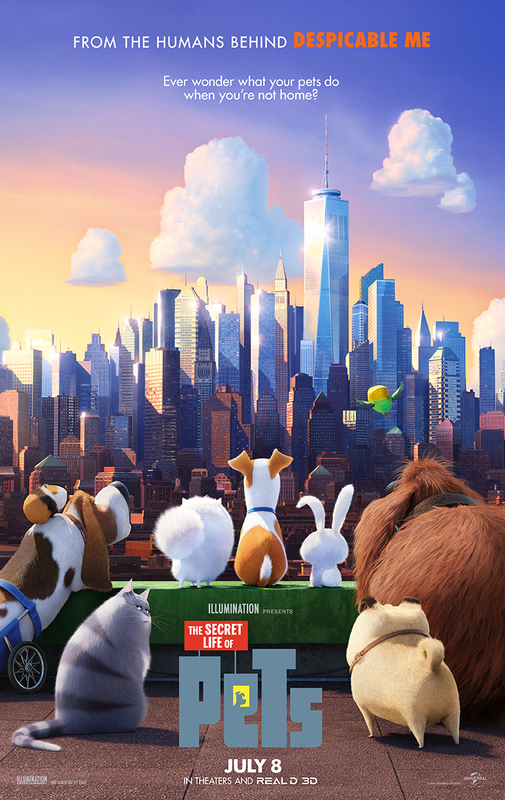 Anyways, The Secret Life of Pets is jam packed with cute pets that go on an adventure to find their friends Max and Duke. Let’s not forget about the heavy-metal-loving poodle, or Chloe the cat and the fridge scene present in the trailers. 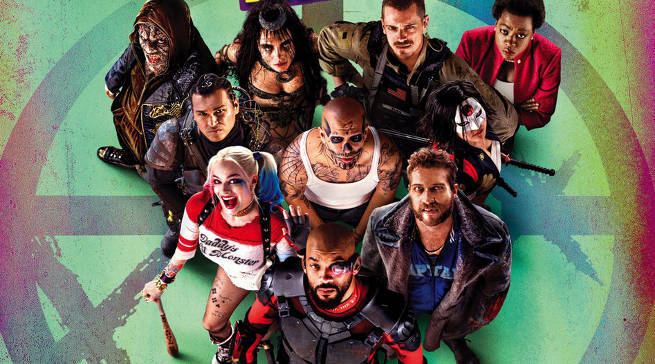 Everyone, especially comic book superfans, freaked out when Warner Bros. first dropped the trailer last summer for Comic-Con fans. With the chilling song sang by the Enchantress playing in the background, scenes of destruction and the anti-heroes of the movie appeared. After watching Deadpool, I’m all in for another anti-hero movie. Can we just fast forward to August so the theater can take my money already! ?